The name Amnistia is both the program and a philosophy. In many languages it means amnesty. Amnistia releases their band-members from inactivity, provides freedom for creativity, it is an outlet, and their work is a verdict that their minds have transformed into sound. Since the world seems to turn dark and darker, the band transferred its observations into their sixth longplayer “ʙŁ₳Ϛҟ ᾞΛḺȱ”. 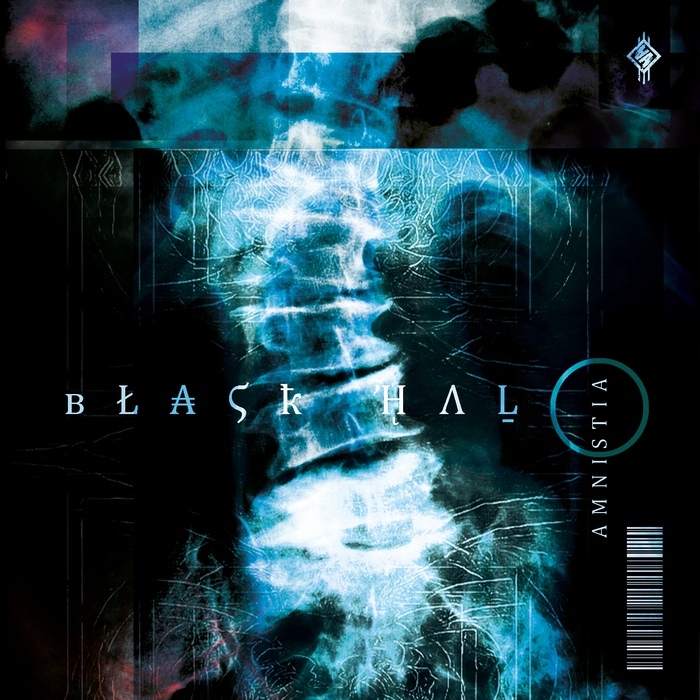 As a result the new album is both a sinister breed full of dark electronics combined with complex rhythms and straight talking lyrics and back to the roots of the band: While paying tribute to the old electro-heroes from the 80s and 90s the two heads behind AMNISTIA created a modern masterpiece in dark-electro. All salute the “ʙŁ₳Ϛҟ ᾞΛḺȱ” seen all over the world.